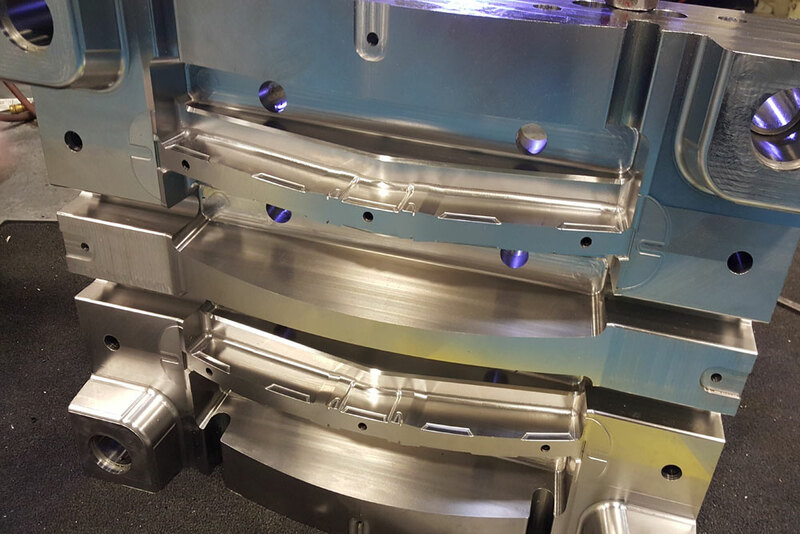 No matter the size of your projects, the team at Rapid Manufacturing will assist you from the concept stage through to active production. 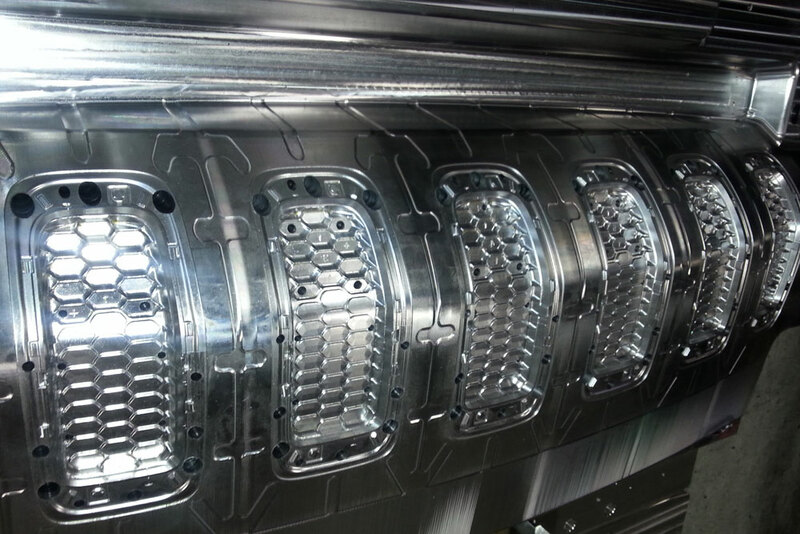 We produce molds and tools for all manufacturing industries using the latest engineering technology to provide you with a superior product. 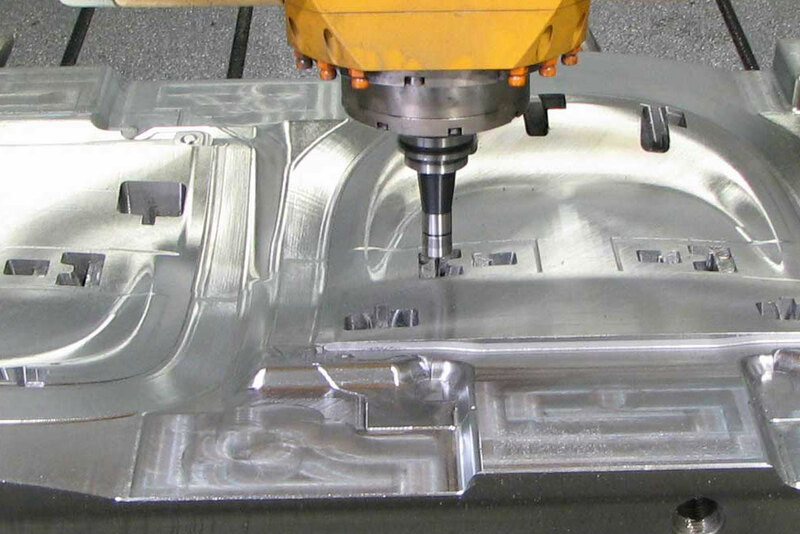 At Rapid Manufacturing we know how important it to have your parts ready on-time. 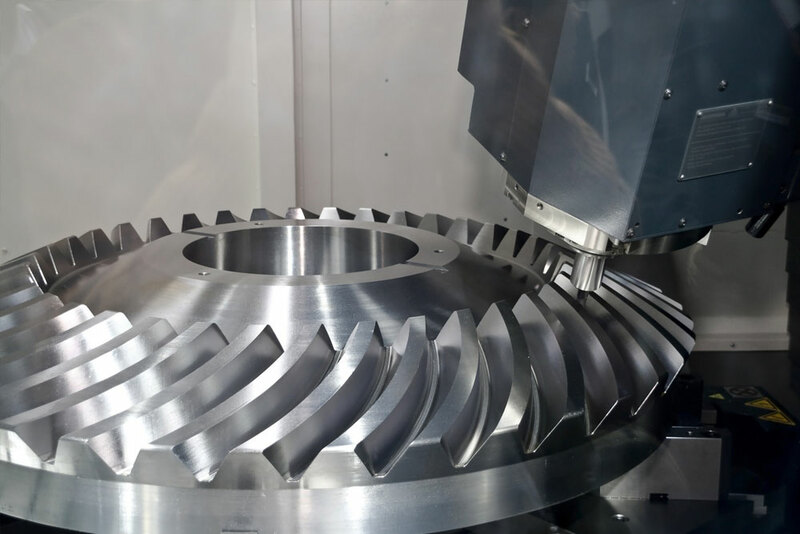 From our quick quoting system to functional prototypes we can produce complex parts of any size in as fast as a few days. 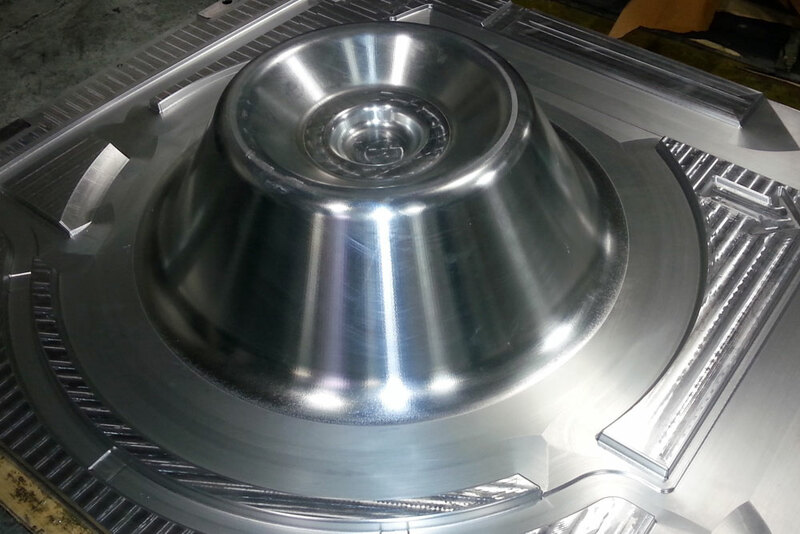 Partial or complete prototype assembly can be done in 1 to 5 weeks. 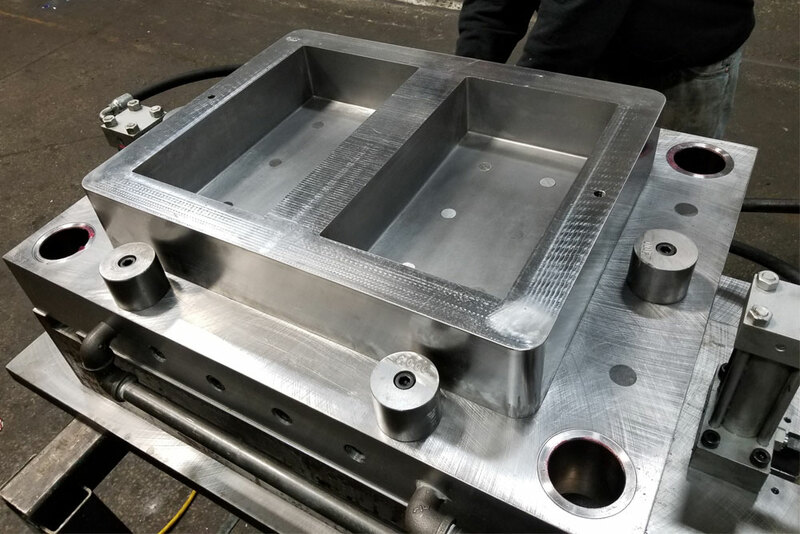 Whether you require replacement molds or parts, productions molds, or initial prototype design molds, our advanced design and production techniques ensure that you will have maximum productivity with a faster than expected cycle time. 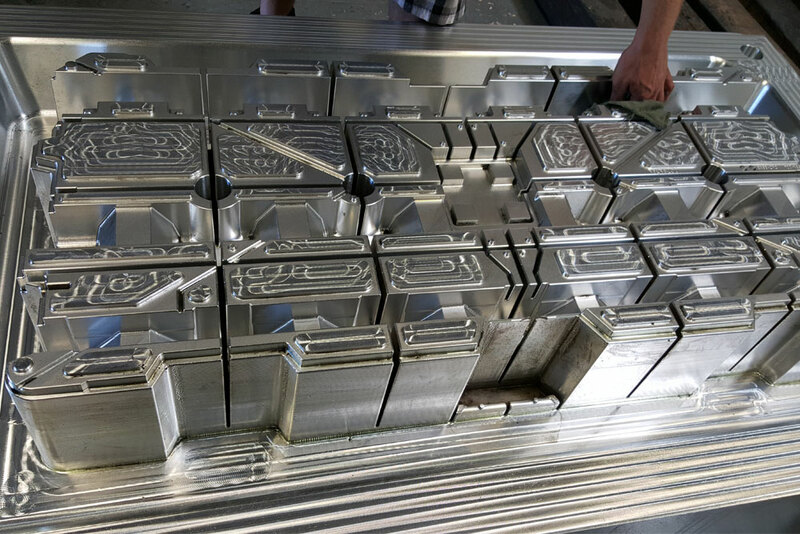 At Rapid Manufacturing, our production team puts all molds through rigorous analysis to ensure that the molds will perform optimally. 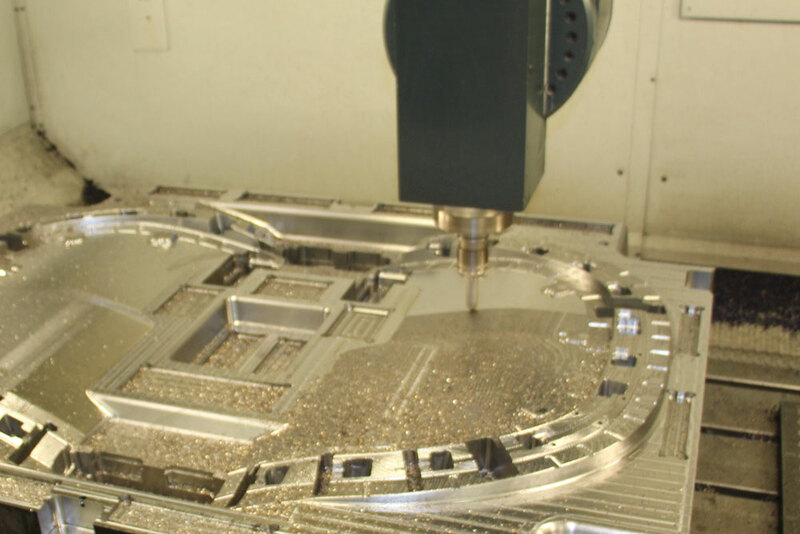 Our highly skilled team of designers, mold makers, machine operators and polishers employ innovation and meticulous quality standards to meet and exceed the expectations of our customers. 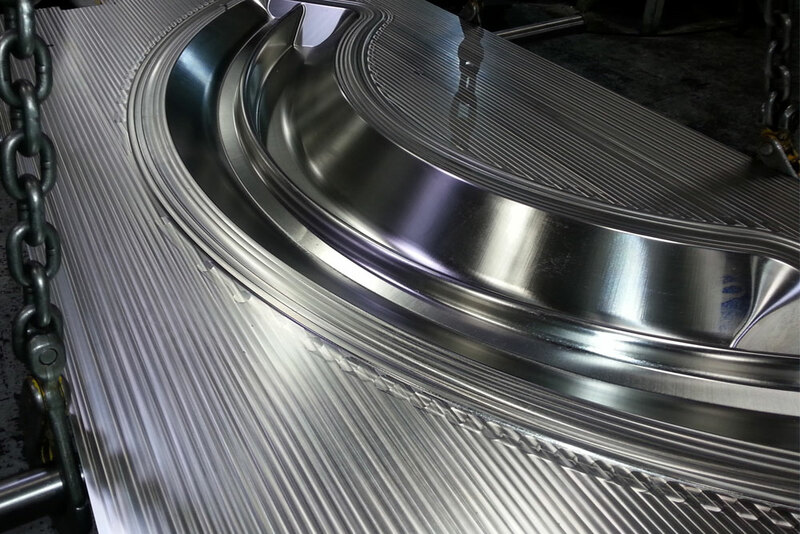 Call us at (519) 739-1100 or contact us for a free quote. Don’t forget, we are open 24/7 so you know we’re there when you need us most.